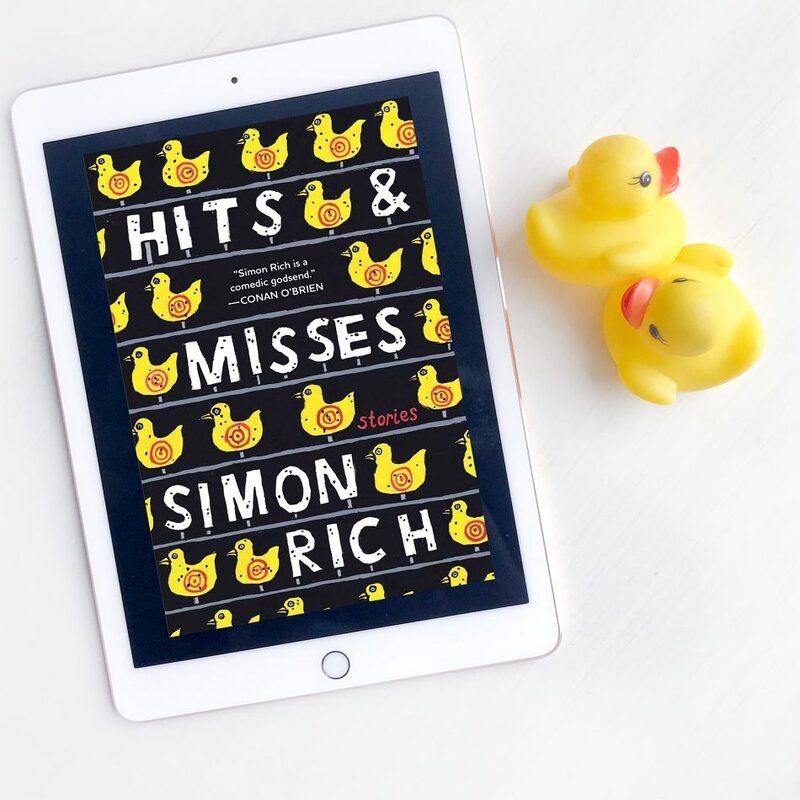 Hits and Misses is out today! I enjoyed the humour and writing in the collection of short stories, although sometimes I wonder if I was smart enough to truly appreciate them. There definitely seemed to be a slant to those in the entertainment industry, with several winks in their direction. I did like reading the book and while personally not for my usual tastes, I know a few people that I would recommend this to that I think would find this hilarious. Thank you to @netgalley and @littlebrown for this advance reader’s copy. .